Two people tried to steal gas from a gas station Stapleton, Nebraska, Sunday evening. After a pursuit, Lincoln County Deputies worked with ranchers and eventually caught a South Dakota couple in a tree grove. Officials told sheriff deputies a white van took off south on Highway 83. A Deputy spotted the van south of the Logan / Lincoln County Line. The van wouldn’t pull over, so the deputy pursued it over county roads. The van’s driver eventually went off road at Cattlegrowers Road. The van was stuck. The man and woman inside it ran into a tree grove. Local ranchers provided UTV vehicles so the Deputies could catch them. 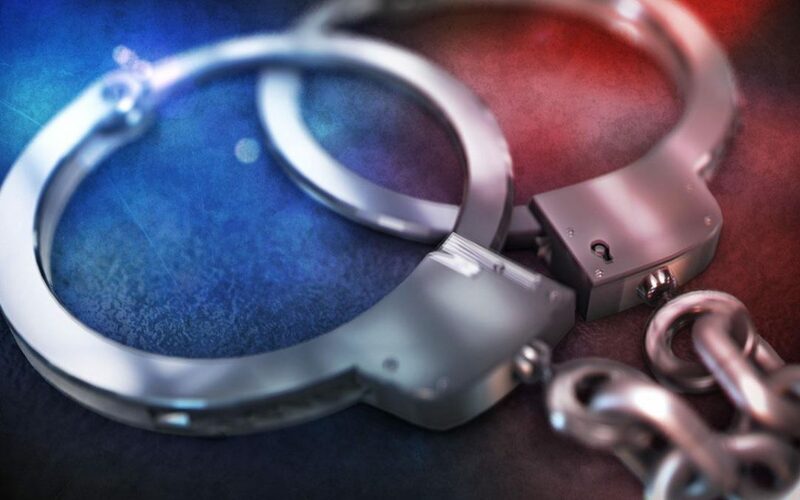 Officials arrested two people from Rapid City. The driver, 32-year-old Derrick Schween and the passenger is 26-year-old Brittany Santos. Mr. Schween was charged with Flight to Avoid Arrest, Willful Reckless Driving, Resisting Arrest and multiple other traffic offenses. Ms. Santos Delgado was charged with Obstructing a Police Officer, False Reporting and Resisting Arrest. Ms. Santos Delgado also has Felony Warrants from South Dakota for Possession of Methamphetamine. Officials say it appears narcotics was a contributing factor.